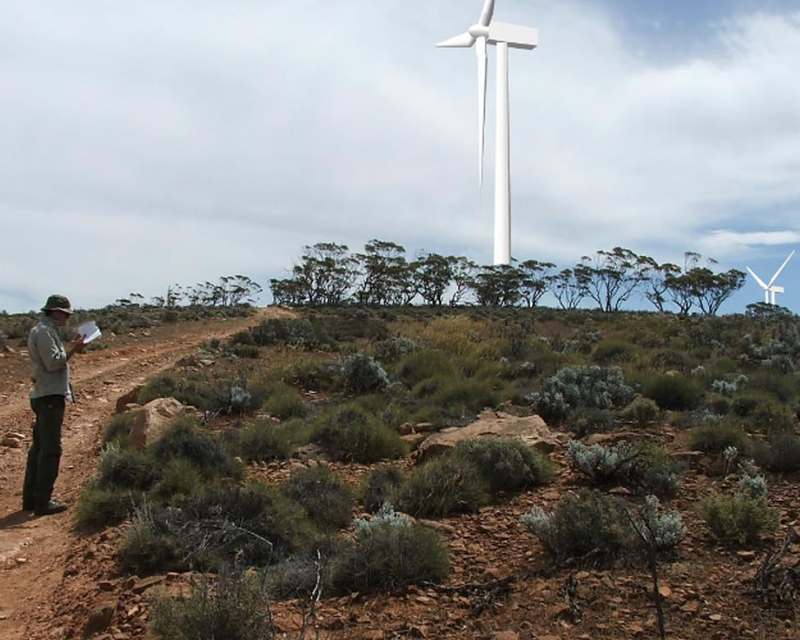 Nexif Energy is developing a 212 MW wind power project in South Australia. The project has received all necessary government and local planning and development approvals. 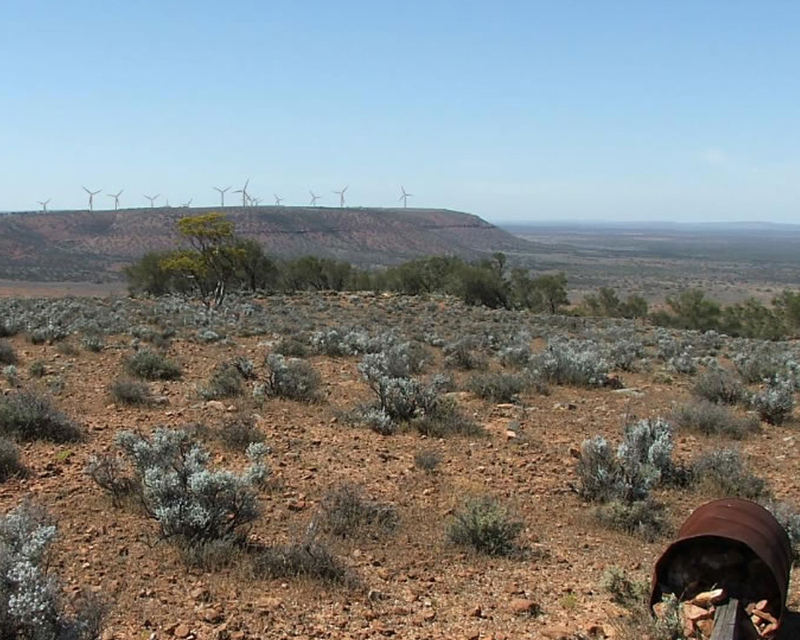 The site is located on farmland on a raised plateau next to the Eyre Highway, 15km west of Port Augusta in South Australia. 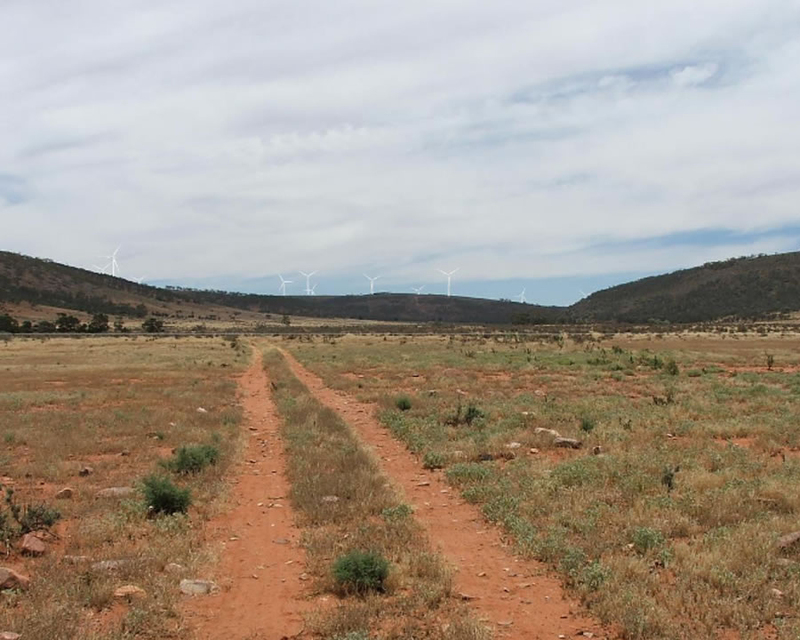 The project involves the construction and operation of up to 59 wind turbines each with a potential capacity of up to 3.6 MW. 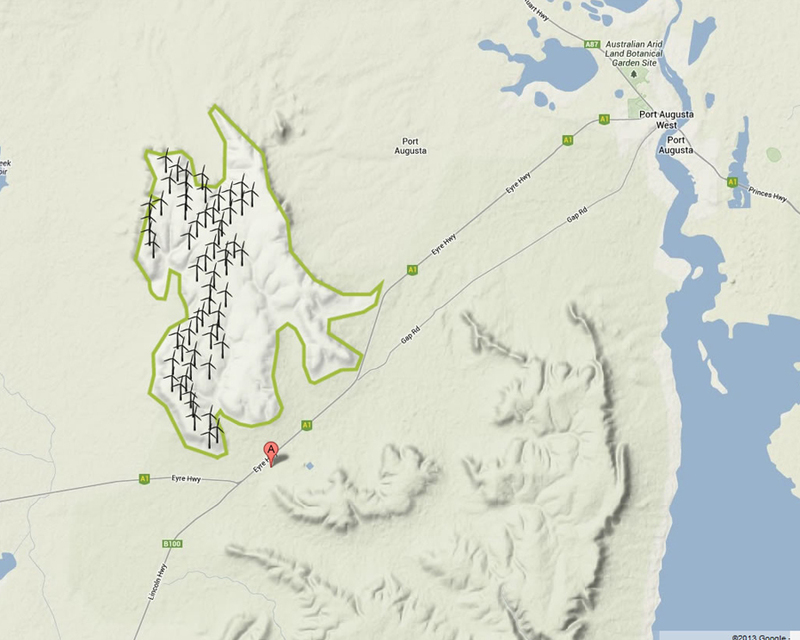 The project will feed into the electricity grid via the Electranet transmission network and produce enough electricity to power approximately 155,000 homes. 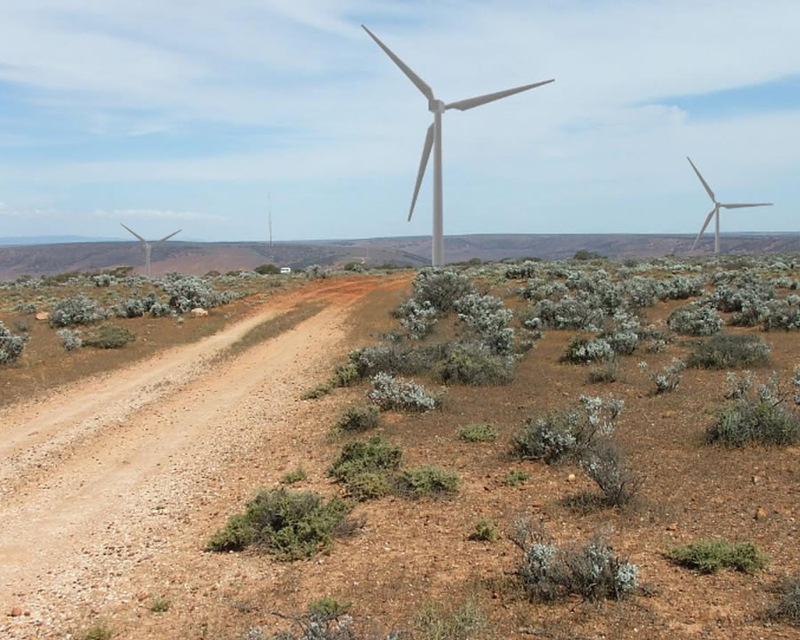 The project has reached financial close in November 2017 with commissioning scheduled in late 2018 when the project will start generating electricity to feed into the South Australian electricity grid.